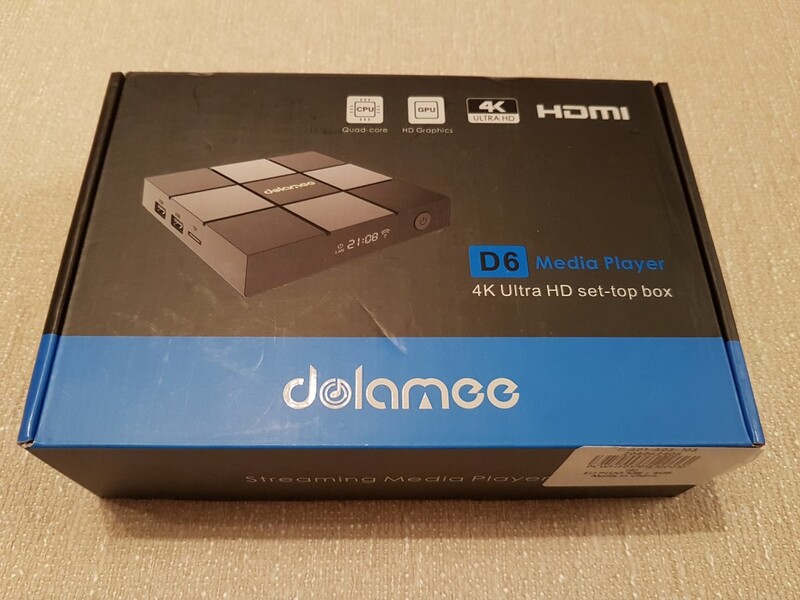 D6 is the first media box we see from Dolamee. It belongs to the low cost segment and should be able to provide all the basics for the casual user. D6 arrived in small blue-ish packaging. The media box was well protected and the same can be said for all the accesories included. 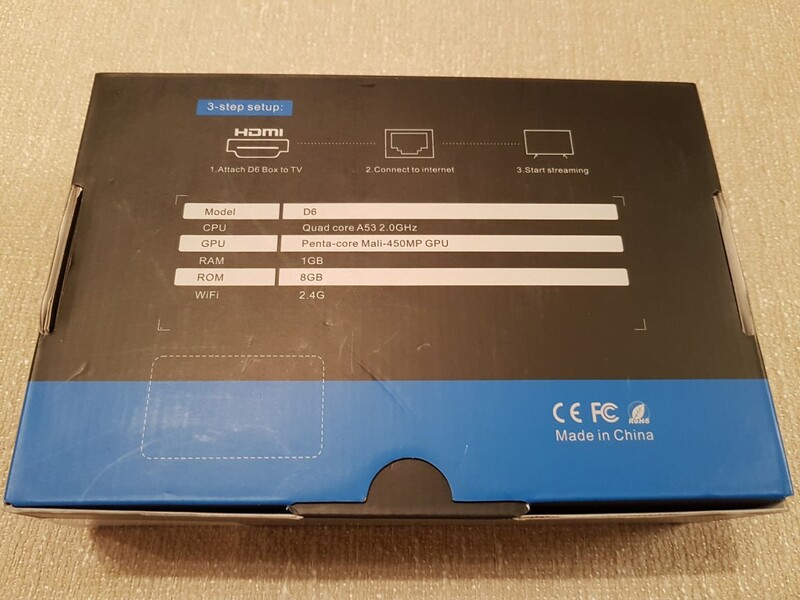 As usual, inside you will find the media box itself alongside with the remote, the power adaptor, an HDMI cable and basic documentation (no batteries for the remote are included). Specifications wise, for the price range it is nicely equipped. It sports the S905X SoC from Amlogic that has proven to be media friendly in terms of performance.Our version arrived with 1GB of RAM and 8GB of ROM. There is another (little more expensive) version sporting 2GB of RAM and 16GB of ROM in case you need the extra memory. I/Os are typical with 2 x USB 2.0 ports, 1 x HDMI SD slot and S/PDIF. A Mbit RJ45 port with the Draft-N Wi-Fi module complete the networking capabilities of D6. 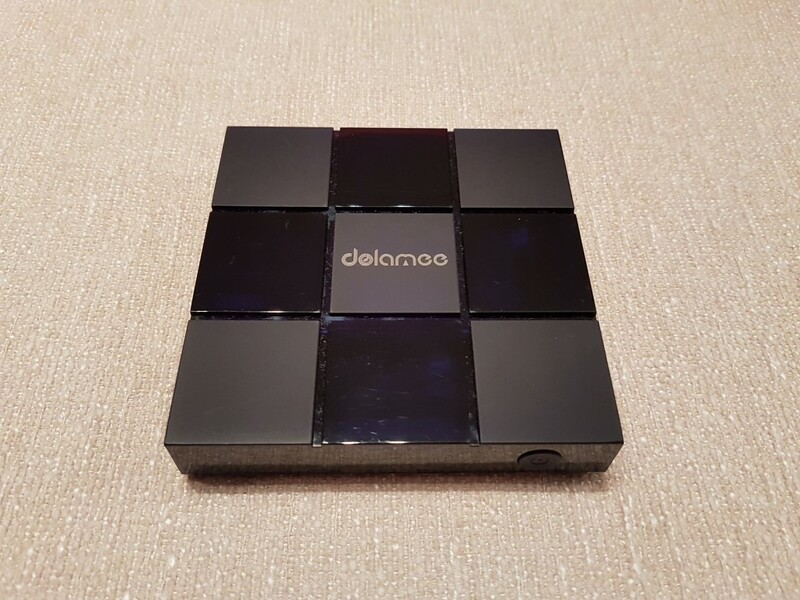 Dolamee D6 has a nice design with textured surface (fingerprint magnet!) composed from black and gray squares. It is stylish and can be placed anywhere without drawing attention. It is also made of plastic but the build quality is very decent. We have seen in the past pricier media boxes with less stellar housings. 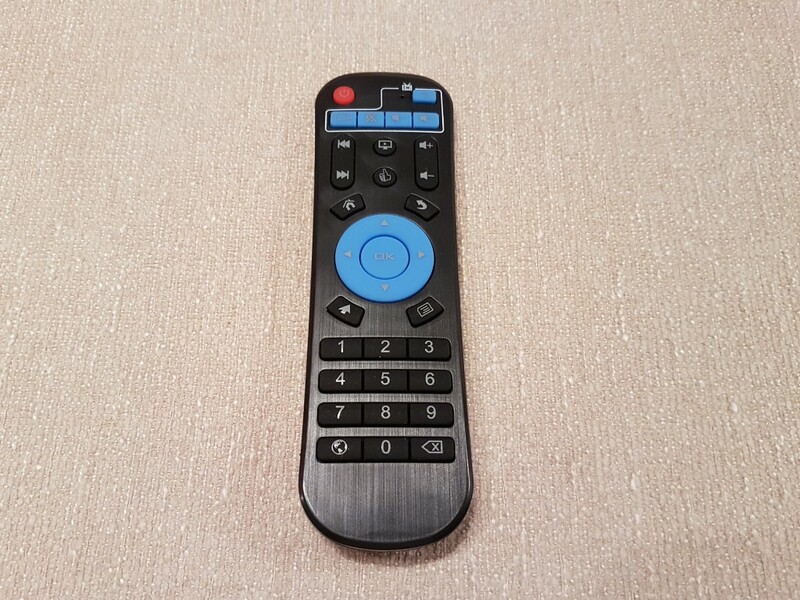 The remote is (again) the classic grey one with the numeric keypad. It has good range, nice grip and will handle all the basic functions very well. Overall, very good for the price range. Menus are very different from the ones we usually see. 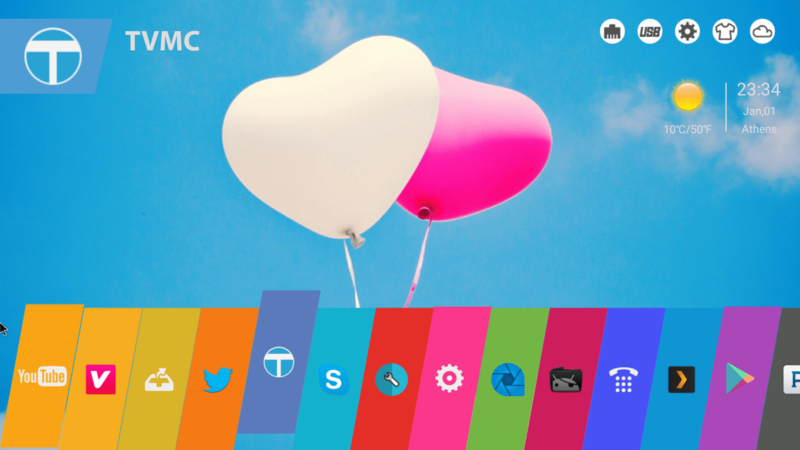 Graphic interface is colorful but without being cheesy. There is no app drawer and all installed apps are located at the bottom of the screen were you can select them. At first glance it looks very nice, but in the long run, if you install many apps (many are installed by default anyways) browsing the apps can be time consuming. 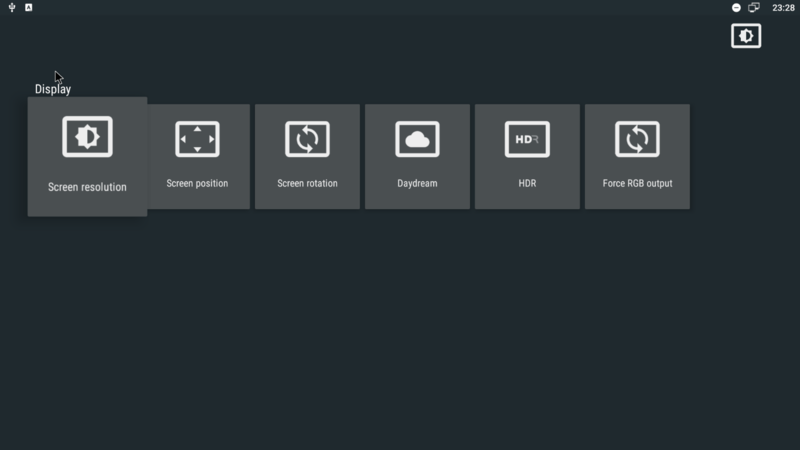 Settinghs menu is the classic grey one we find in all modern media boxes.You will be able to configure your media box in no time according to your setup. 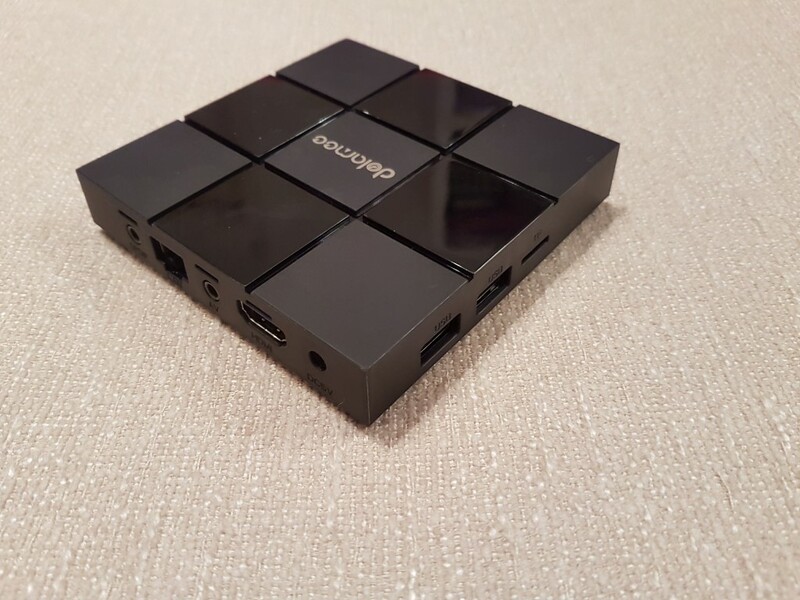 Amlogic S905X SoC is a very reliable one in terms of media playback. With the exception of heavy bitrate 4K files, anything else had perfect playback. In full HD files (1080p) playback of veru high BLU-RAY backup files proved to be very reliable both from USB and ethernet. Dolby Digital and DTS pass-through was supported but (as usual) we couldn’t get HD Audio (we got 2.0 pcm and DTS core instead). Down-mixing to stereo was fine though. Music file playback was fine both for .flac and .mp3 file types. Draft N Wi-Fi proved to be more than capable to stream 720p video content from my SMB server. Not bad at all. With the exception of light simple games, don’t count on playing heavy 3D titles with good framerate. 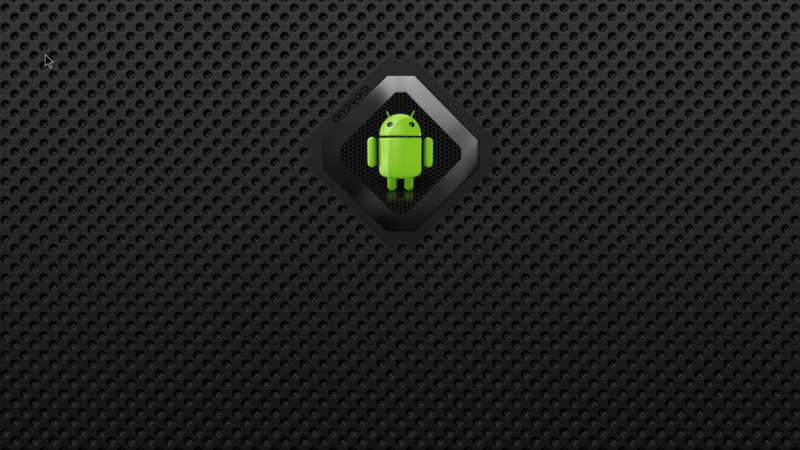 Android version 6.0 is the selected operating system. 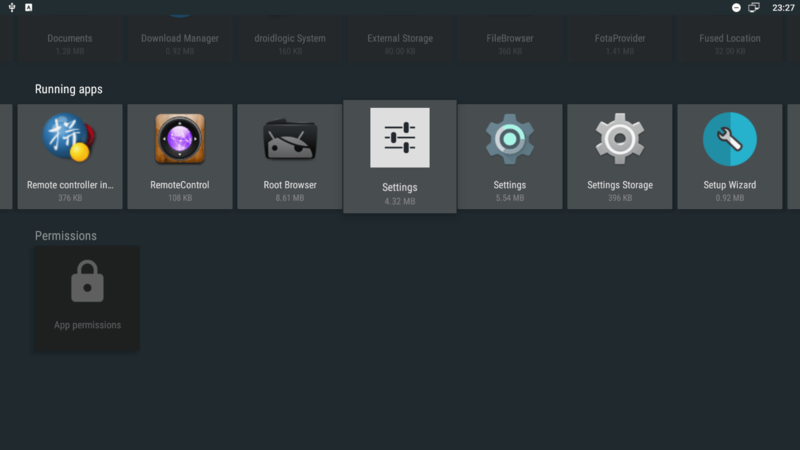 Google’s full suite is available for the user to explore and installing his favorite applications. 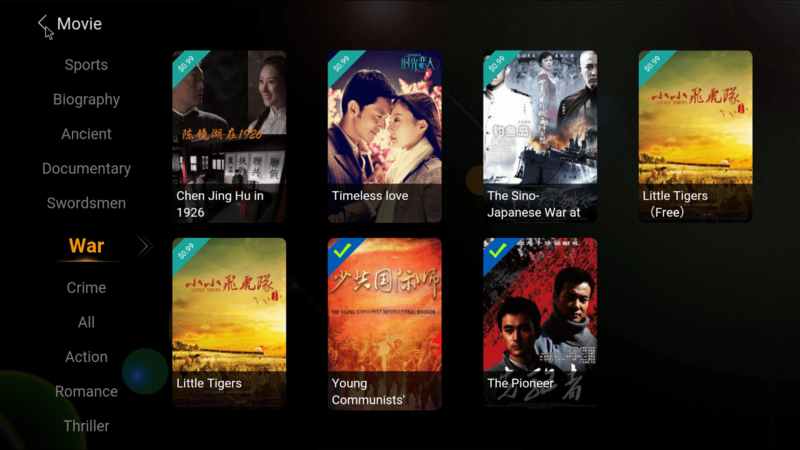 Pre-installed are many 3rd party applications (several for media streaming), with some of them being targeted to China market. 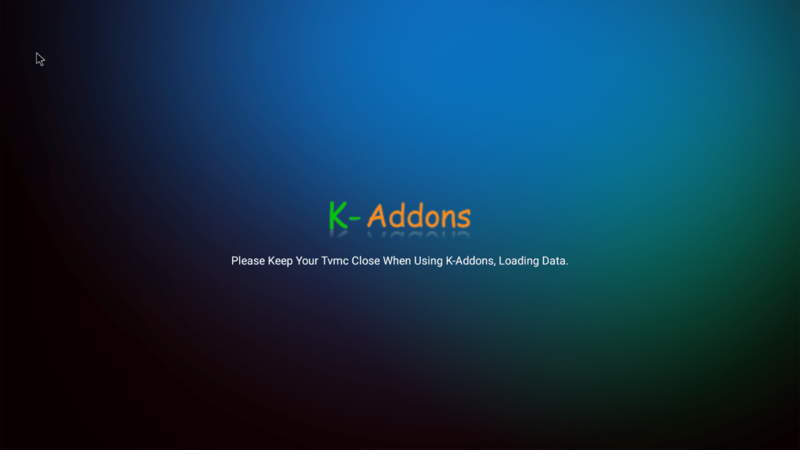 KODI fans will like the K-addons “application” to install extra add-ons to the pre-installed fork version of the famous application. Our version with 1GB RAM / 8GB ROM (~5GB free) had a bit laggy UI performance after few hours of usage which is pretty normal judging from the, likely heavy, UI. You can’t go wrong with the Dolamee D6. For sure it has it’s shortcomings but they are all justified by the very low price creating a very good value for money in the end. 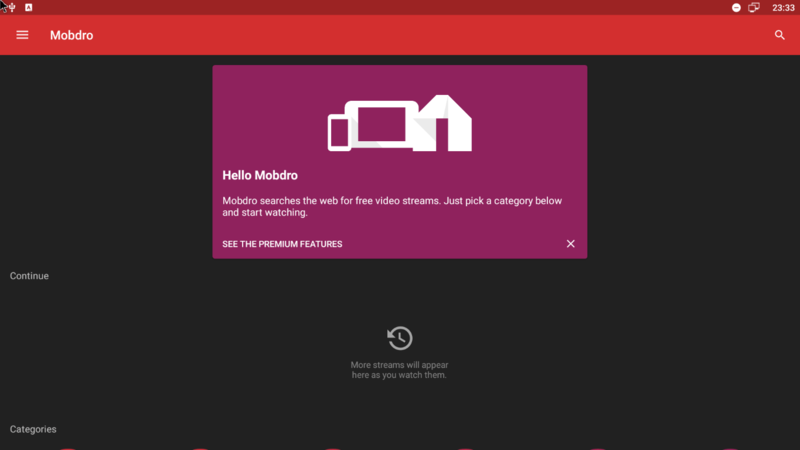 With less than 40$/37€ you can purchase a media box with good build quality that will be able to stream/playback all popular video files and have a wide selection of pre-installed 3rd party apps to choose from. 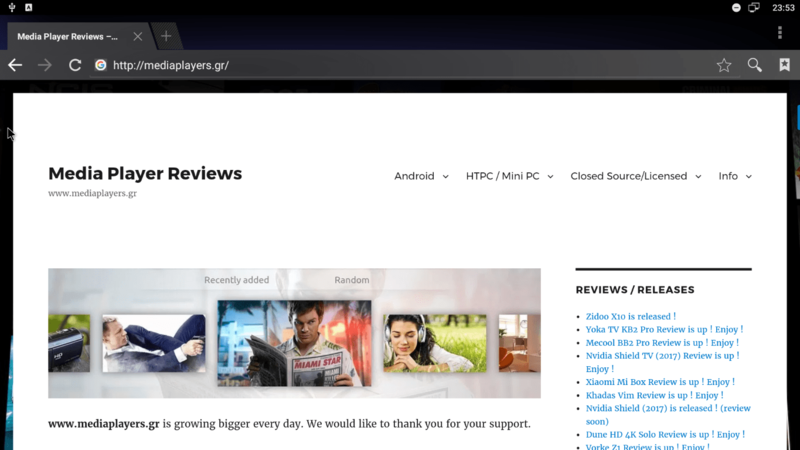 We would like to thank www.gearbest.com for sending the player in exchange for an unbiased presentation.